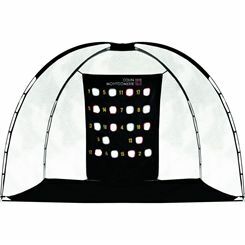 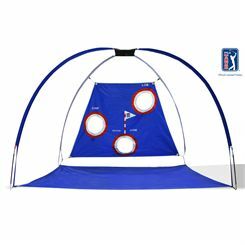 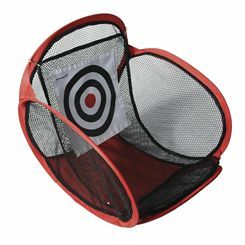 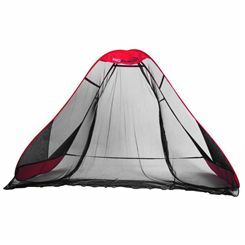 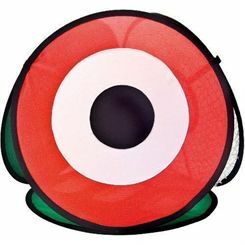 Our selection of golf practice nets will really help you develop your short game. 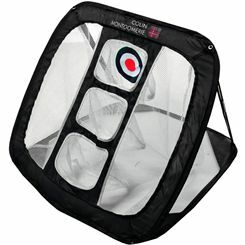 We have low prices on leading brands including Quadnetz and Longridge and because we constantly check our prices you can be sure of a bargain. 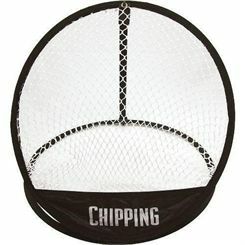 Even with our low prices, Sweatband.com still dont charge you a penny for delivery.